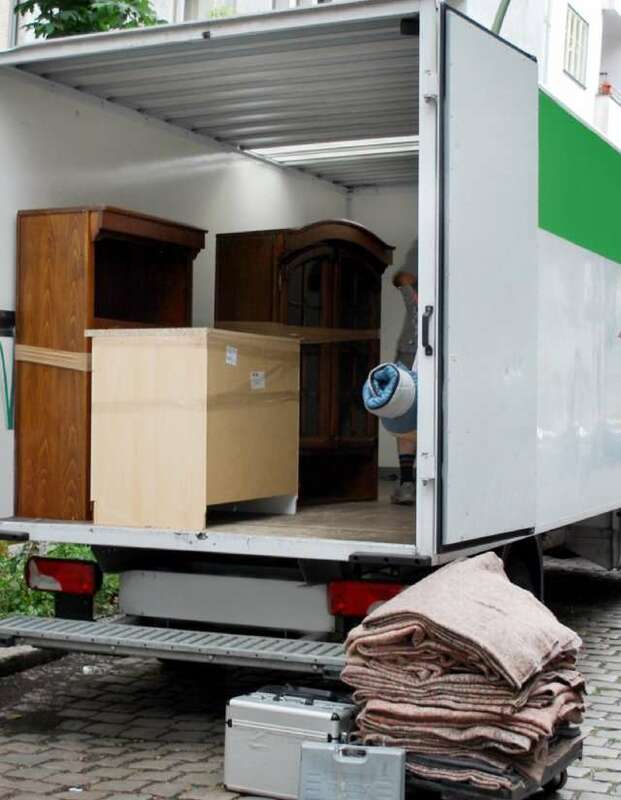 Interstate — Just like local moves any company that offers long distance moving services must be properly licensed and insured. Additionally, they are required to have the proper federal license. You can check a mover’s license on the Federal Motor Carrier Safety Administration’s website. While no company can escape the occasional complaint, a moving company with a history of complaints should be avoided. You can compare safety ratings on prospective long-distance movers on the FMCSA’s website and of course the Better Business Bureau is a very reliable source for obtaining an overall rating on any moving company. Interstate moving are priced based on weight and mileage and involve a number of concerns that a local move does not. Along with numerous state and federal laws and regulations that must be followed, a long-distance move is also risker for the cargo because it has to travel further. Cost is typically a factor when picking from a list of long distance movers; however, you should do more than simply compare prices. Ask for a detailed quote in writing from any potential mover. Read each estimate carefully to be sure that everything involved in your move is actually included in the price. International — Most major domestic household good carriers (movers) have their own International Divisions. Here are five important things to look for in an experienced forwarder. RIM (Registered International Mover) Certification. Cost to overseas destinations is based on weight and (cubic) measurement when packed for shipment. It includes air or ocean transportation charges and packing and unpacking services of the carrier’s origin and destination agents. It does NOT include charges for storage, servicing of appliances, custom duty, liability coverage or extra pick up or deliver. Packing for an overseas move is very different from that of a move within the U.S. Everything must be wrapped and arranged inside large waterproof plywood, metal or fiberglass boxes. Due to recent terrorist threats, self-packing is not allowed. The Public Health Security and Bioterrorism Preparedness and Response Act of 2002 dictates what can and cannot be done on international moves. Whether you are moving locally, within the U.S. or across the globe thoroughly check out the companies you are considering.